Increased card capacity. Extra stitching to increase durability. Two note compartments with a third zipped note/coin compartment. Additional removable card holder. 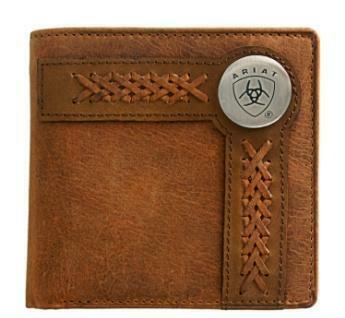 Card slots double stitched to increase strength.